Built around 1900 this is one of the few blacksmith's forges to be registered as a listed building. 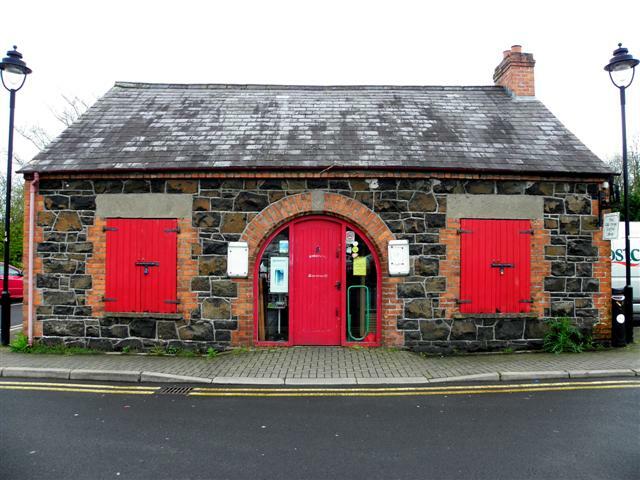 It is a single storey, three bay building constructed of squared basalt with red brick dressings. It ceased to be a forge in 1983.